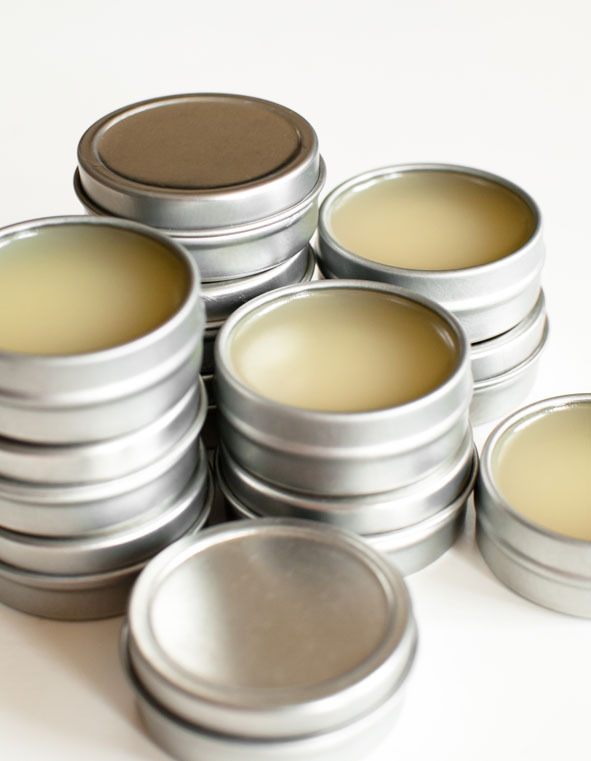 Sweet Orange Lip Balm - Natural, Handmade, Vegan, Sugar-Free. Lip balm is scented with Sweet Orange Essential Oil. Thoughtfully formulated so that every ingredient is actively doing you good. After you've tried this lip balm you'll throw out every other balm that is rolling around in your beauty draw. This balm is light in feeling, immensely moisturising and slight on shine. Macadamia Oil, Macadamia Wax, Cocoa Butter, Shea Butter, Aloe Butter, Meadowfoam Oil, Castor Oil, Vitamin E, Sweet Orange Essential Oil. Please note that the photos are to be used as reference only. Packaging tape will differ according to what is available. 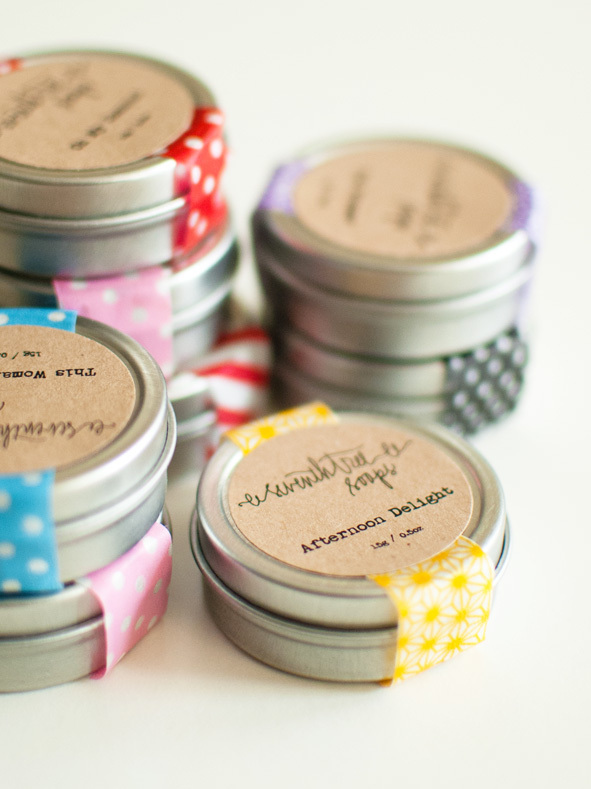 Also, all lipbalms are made by hand in small batches with natural ingredients. Please allow for color differences and small imperfections. Postage for all orders within Australia is capped at $12.90. Any orders charged more than this after checkout will be refunded the difference.